This is a must-have app for power users. While the app’s interface can be confusing to master at first, iStorage HD includes an incredible feature set that really makes it stand out. The app includes a built-in web browser, photo editor, and bookmark browser. There are three different ways you can view your documents, including iTunes’ famous cover flow. 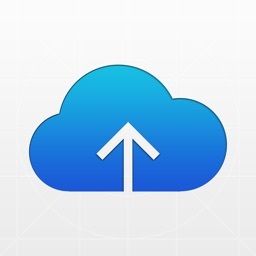 The app includes support for all major cloud services including Dropbox and Sky Drive. You can also browse two different folders at the same time by dividing your screen which can be handy at times. 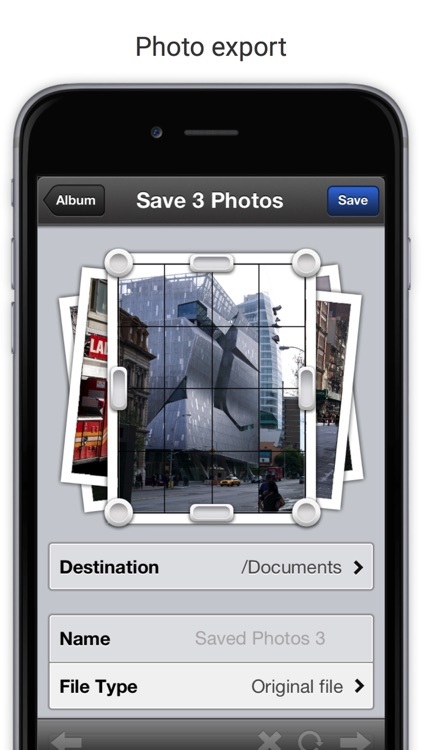 The app also lets you customize how it sorts files. You can access the documents within the app using iTunes or via Wi-Fi. You can also choose between the iStorage HD’s custom PDF reader or the default iOS one. I would definitely recommend this app because of its fantastic feature set and user interface. It may be a little pricey, but if you’re a power user, this one is worth it. Access, view and edit your documents from anywhere you can imagine: PC or Mac computers, websites, email attachments, FTP, FTPS, SFTP, WebDAV, Box, Dropbox, Google Drive and Microsoft Skydrive, and other online cloud file storages and even iPhones. All files are saved to your iPad locally so you can enjoy reading them anywhere! 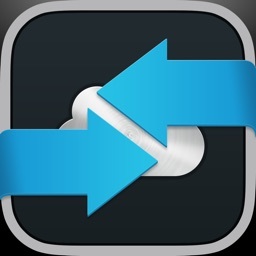 • Or any other iOS device with instaled iStorage or Instashare application. • Works without internet, just use local wi-fi or Bluetooth to transfer file. • Designed for quick and easy file sharing. 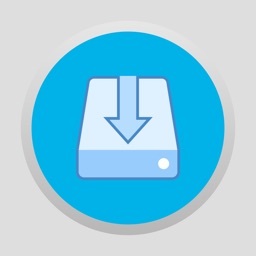 • Use iTunes file sharing to transfer files directly to your iPad via USB cable. • Any Mac OS X, Win. XP, Win. Vista and Win. 7 computer can connect to the iPad running iStorage HD to use it as a network drive. 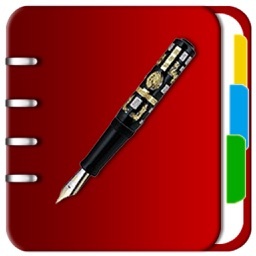 • Built-in viewer supports PDF, MS Office (Word, Excel and Powerpoint) and Apple iWork files. 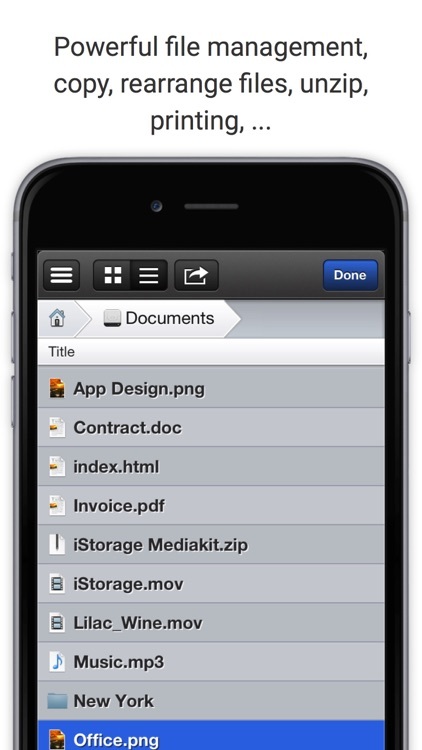 To read other documents simply print them in their application as PDF files and copy them to iStorage HD. 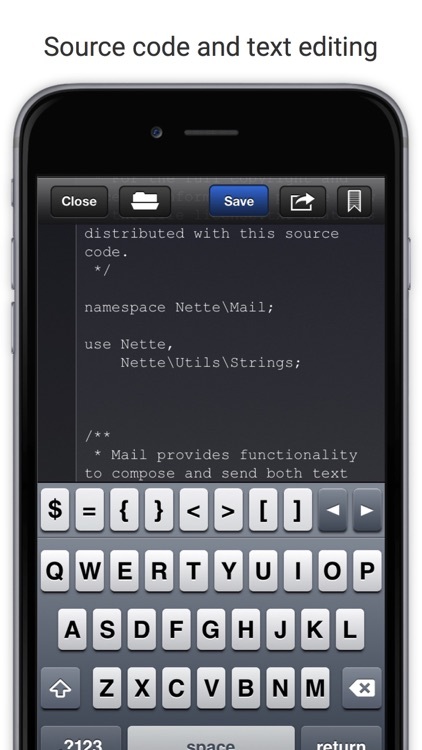 • Open attachments directly from Mail app, via "Open in..." feature or even in other apps that support document forwarding. 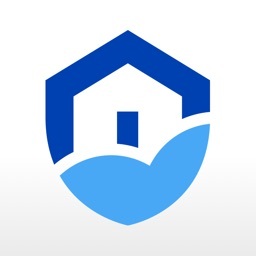 • Email files/folders directly from iStorage HD. Or even transfer documents between iPads and iPhones. 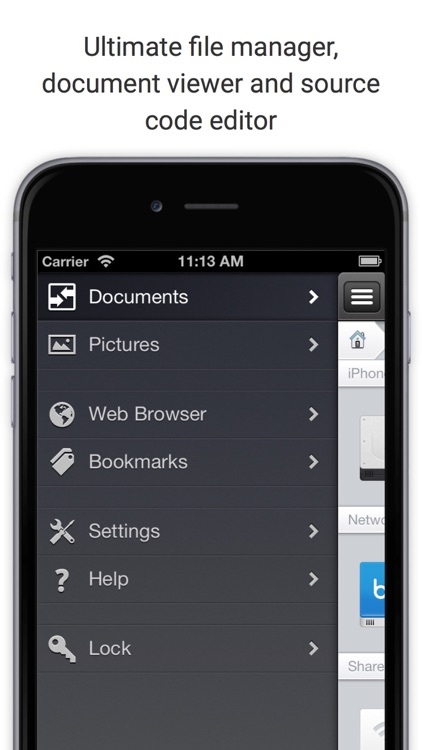 • Use built-in browser to access and save files from the Web directly to your device. 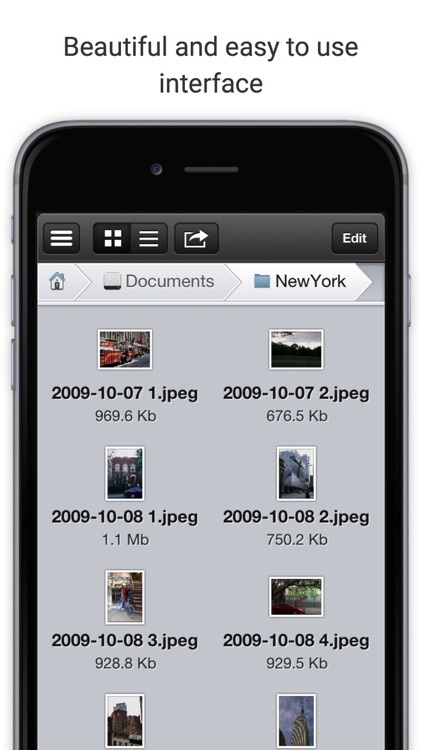 • Use browser to upload any files from your iPad to a website. • Access FTP, FTPS, SFTP, WebDAV, Box, Dropbox, Google Drive and Microsoft Skydrive easily. If you use more than one online storage, iStorage HD will handle all of them. • Perform even multiple transfers and editing sessions simultaneously. • Download, upload, open and edit files remotely.